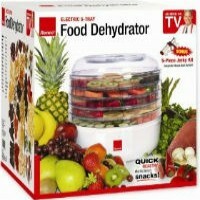 Thank you to Dr. Joel Fuhrman of DiseaseProof.com for sharing this super yummy raw vegan recipe with us. 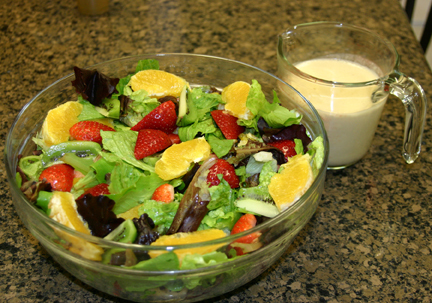 The orange cashew dressing adds an exotic flair to a normal salad. This is a great recipe to start with if you are in transition to a vegan diet. Visit Dr. Fuhrman’s blog to read vegan health tips and explore a nutritarian diet. 1. Blend dressing ingredients in a high powered blender until smooth and creamy. Add some orange juice to thin dressing, if necessary. 3. Toss dressing with salad. If desired, sprinkle with sesame seeds. Let us know what you think of this easy vegan recipe: Mismash Salad with Orange Cashew Dressing!